Stanton and Danny here. We just would like to take this time and introduce you to our New Event Venue. We are located in Chattahoochee Hills, Ga ( formally know as Palmetto , Ga) only 25 minutes from Atlanta Airport, minutes from Peachtree City and Serenbe. A couple years ago, we sold our home within a couple hours and did not know where to go. So, we just asked God to help us find the prefect place. Well, this is it. Since, we have been in the Event business for over 35 years we decided that we wanted to share this tranquil place with all it’s natural beauty with others. If your looking for a place for an Wedding, Corporate Event, Family reunion or something else check us out. 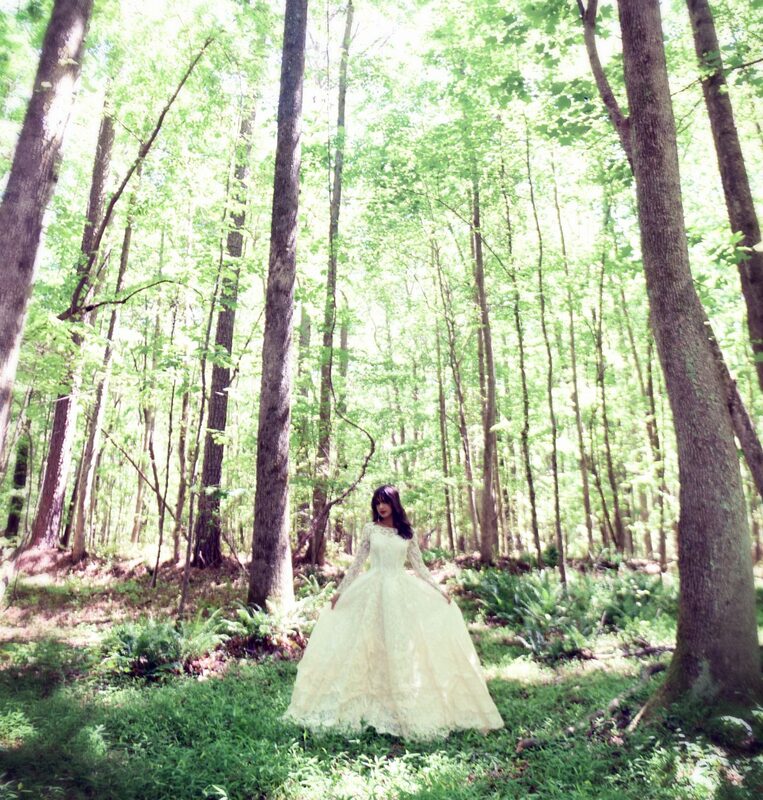 The grounds have many great spots to be the background for your big day. Many photographers use the proper for photo shoots. Henley’s Hill Event Venue now Open …. Henley’s Hill is now open for events such as WEDDINGS, CORPORATE PARTIES OR MEETINGS, FAMILY REUNIONS AND MORE. The owners of this New property are former owners of The Wedding Chapel and full Service Bridal Salon that was in Jonesboro, Ga for 26 years. It was a full service Bridal salon that did it all. They had the apparel for both bride, bridesmaids, tuxedo’s , all wedding accessories, floral, catering, minister, photography, limo, hair, make-up, nails and tanning. Right across the parking lot was the other historical white home that was the Chapel. Well, time moves on. After closing out that location, they moved to Lake Harbin Road for another 5 years, then back to Jonesboro but without the clothing part of the business. They continue to decorate and do events from coast to coast going on over 35 years. Our motto: ” It is not just your Event but our Reputation. Author henleyshillPosted on June 8, 2017 August 14, 2017 Leave a comment on Henley’s Hill Event Venue now Open ….